Don't toss out those old tortillas! 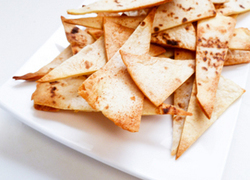 Your child can use them to create her own tortilla chips in any flavour she can imagine. The next time your kid asks, "What's for dinner?" reply, "Dinosaur Bones!" 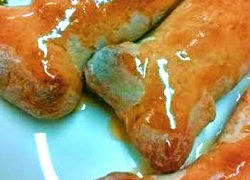 Of course, you don't mean actual bones; just tasty breadstick bones! 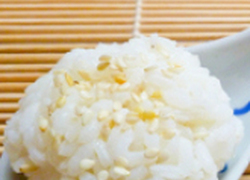 Learn how to make onigiri, a popular Japanese snack.